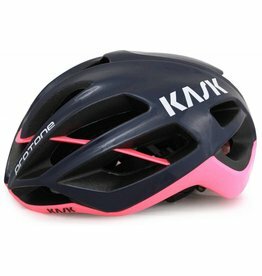 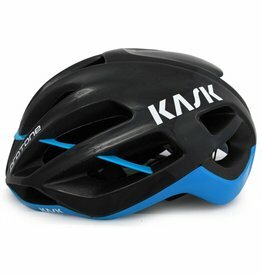 The Kask Rex is a comfy helmet that provides complete protection for aggressive riders whether they like the trail, XC or endure. 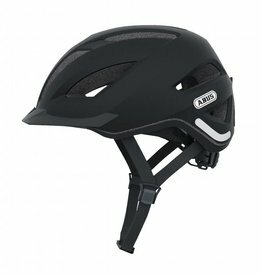 Perfect for both the serious and more casual rider the helmet protects the whole of your head from temporal bone to the lower occipital. 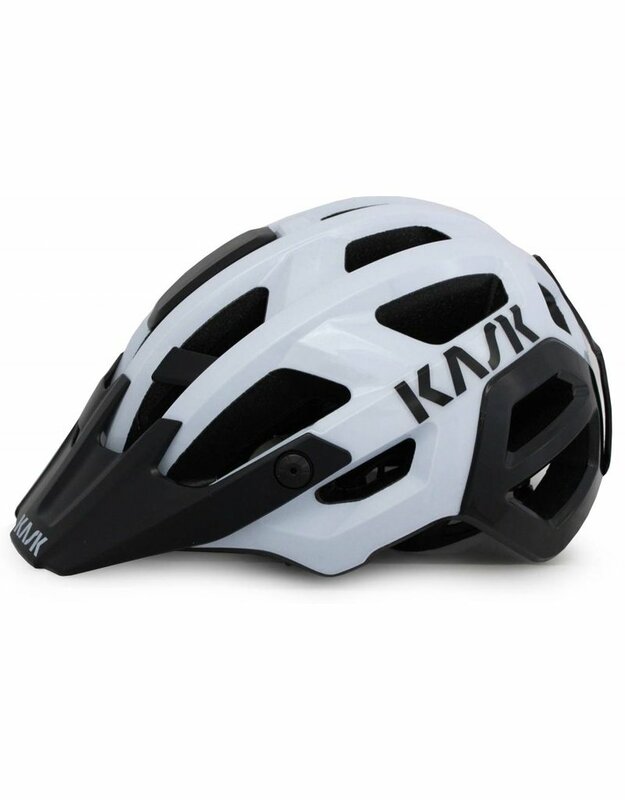 With this extended coverage, the Rex offers great mechanical strength and shock resistance from Kask’s In-Moulding system at a very light 310g (approx.) The 20 vents provide great air flow so regardless of discipline or heat you can stay cool.